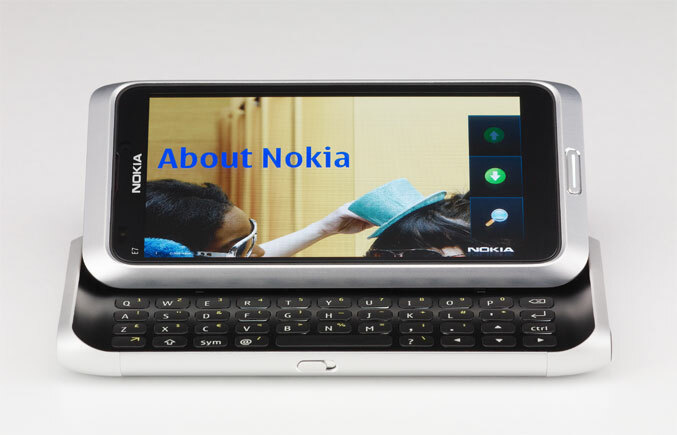 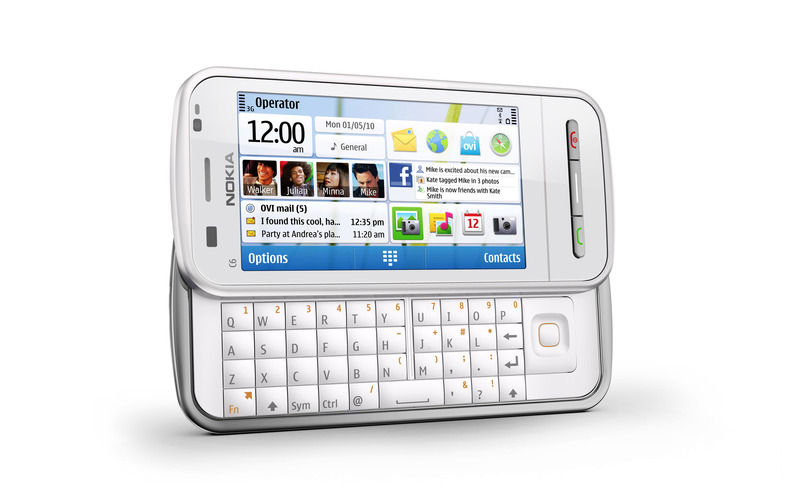 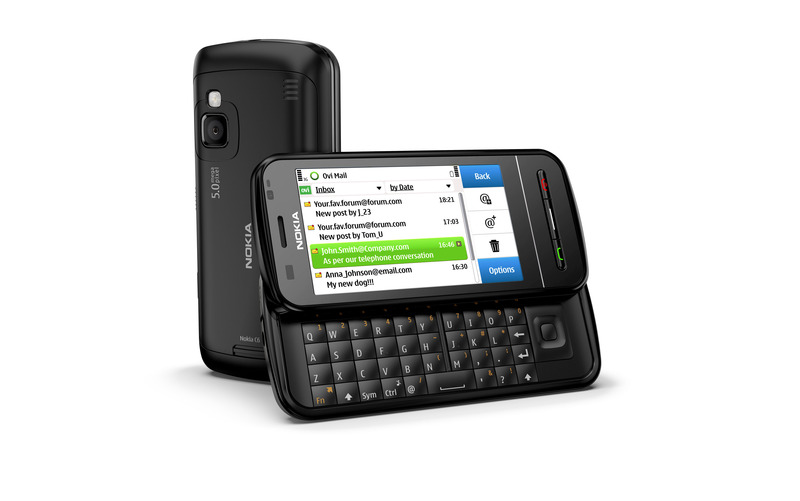 Nokia announced today at Nokia World, a new family of Symbian-Powered smartphones which provide speed and ease of use. 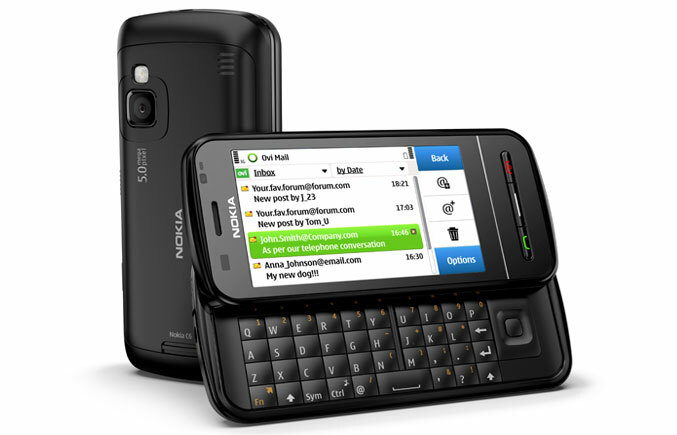 The second mobile device from Nokia’s new family of smartphone is the sleek and stylish social networking Nokia C7, which provides live updates from social networks like Facebook and Tweeter while keeping track of new e-mails in your Yahoo! 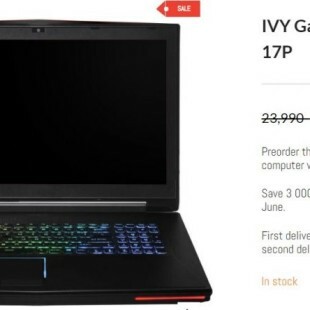 or Gmail accounts. 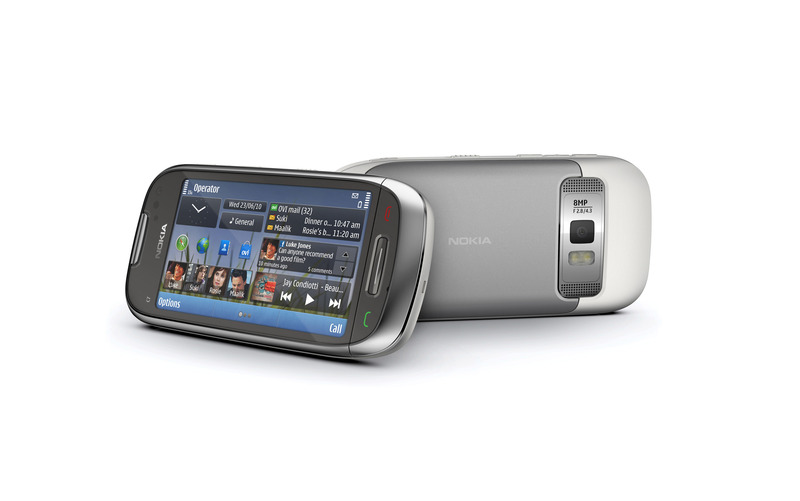 Nokia C7 comes with a 3.5-inch AMOLED screen and a stainless steel, glass and soften-edges design. 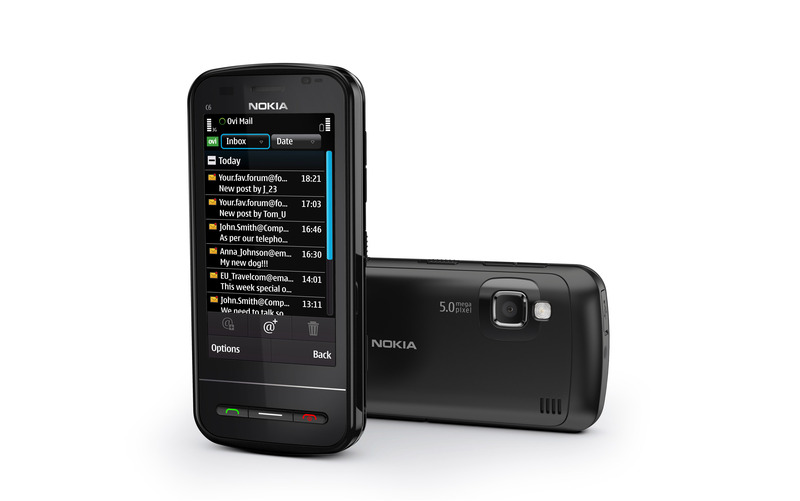 The smartphone is priced at 335 Euro – excluding taxes and subsidies. 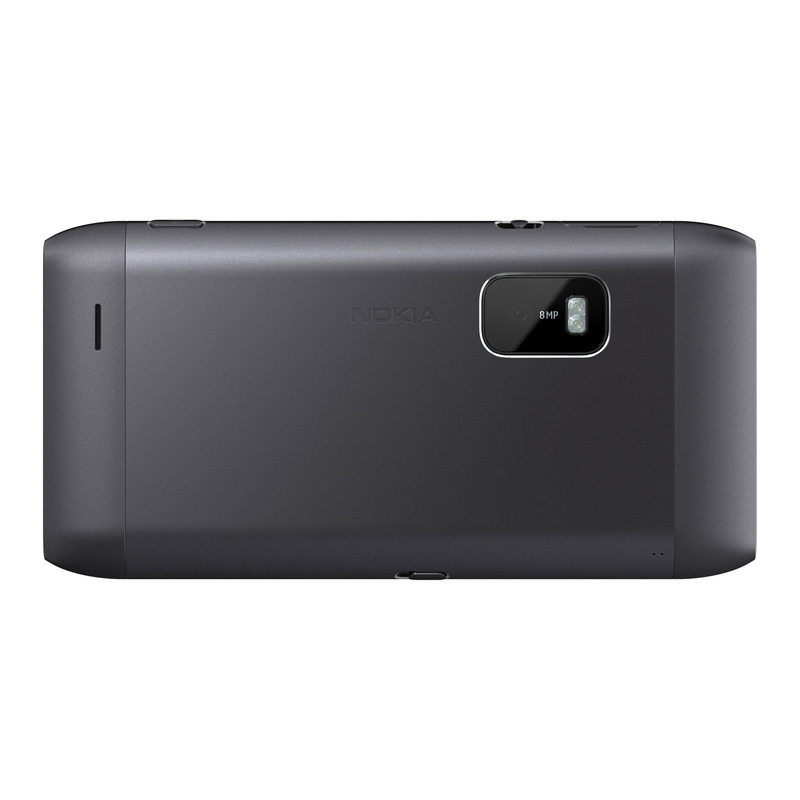 The third smartphone from the new series is the small and stylish Nokia C6 which comes equipped with a 3.2-inch AMOLED touch-screen combined with Nokia’s ClearBlack technology for improved visibility in outdoor locations. 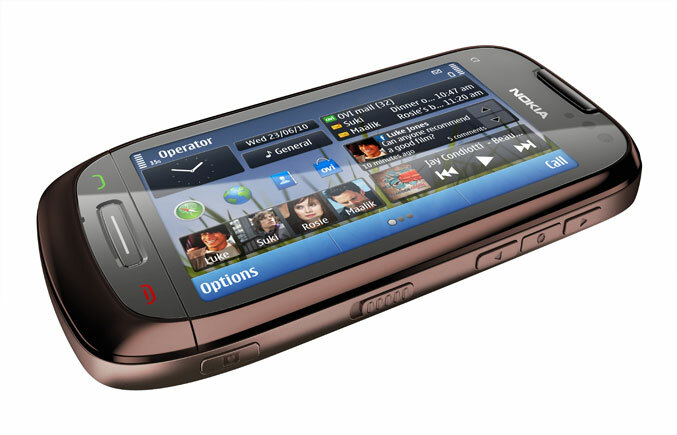 It comes with social networking and mobile entertainment features, and sports a stainless steel and glass design. The Nokia C6 is priced at 260 Euro, excluding taxes and subsidies. 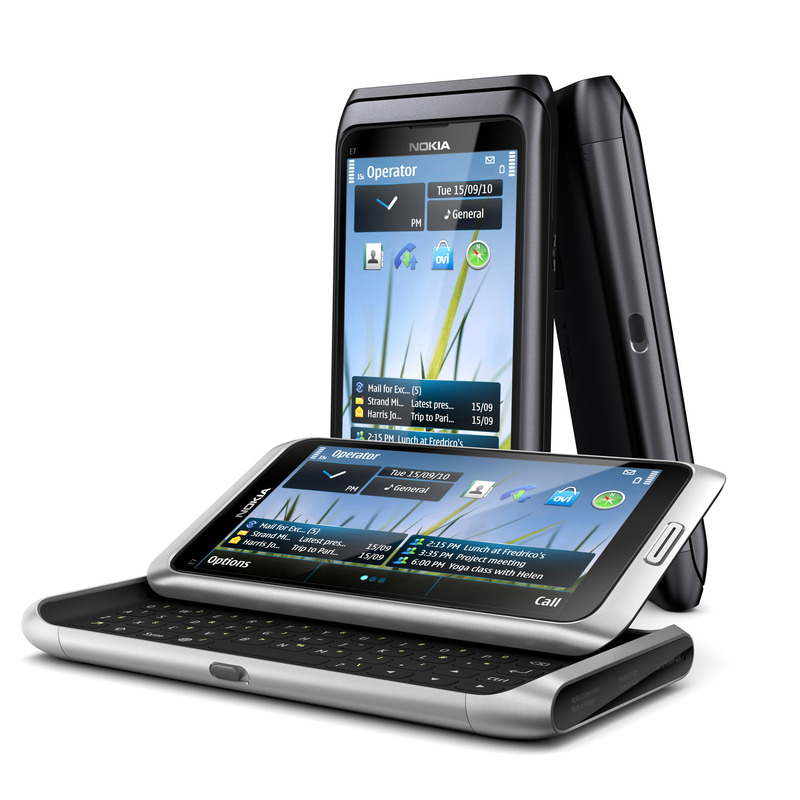 The new family of smartphones, Nokia N8, Nokia E7, Nokia C7 and Nokia C6, are all based on the new version of the Symbian operating system. 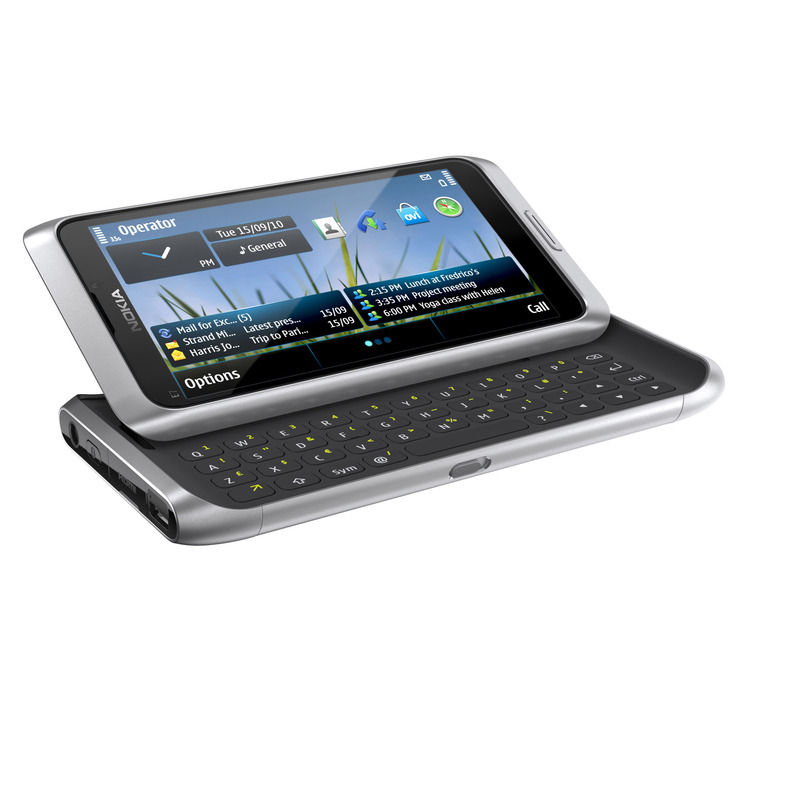 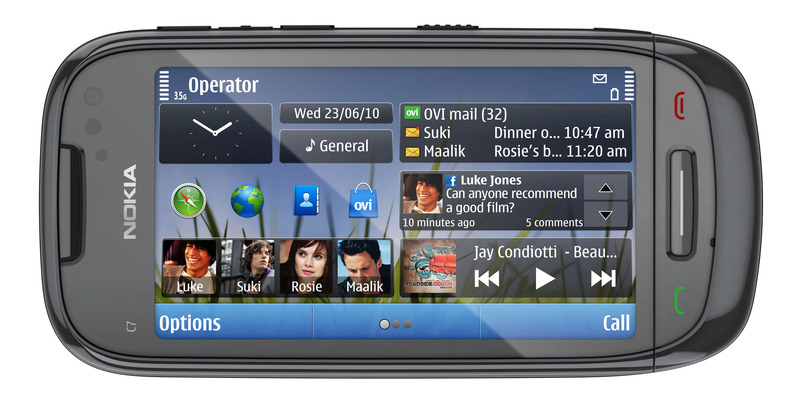 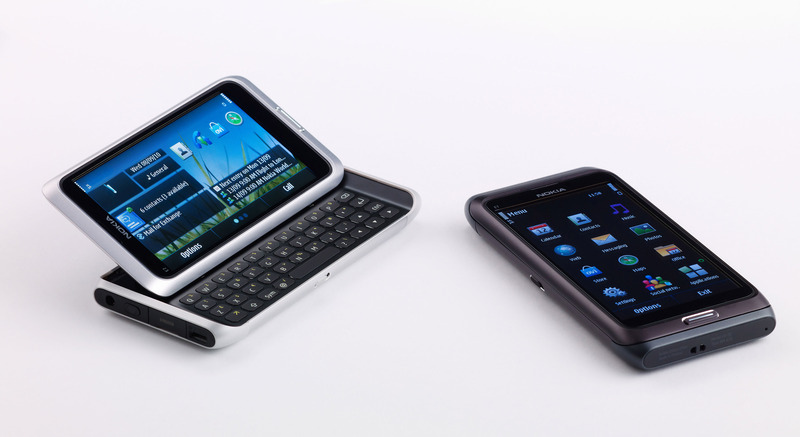 The Nokia E7, Nokia C7 and Nokia C6 are going to be available for purchase before the end of this year, 2010.